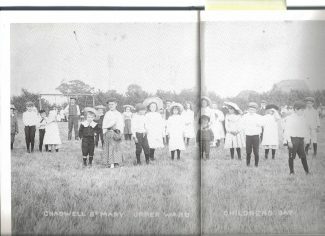 A photo of lots of young children posing for the camera! 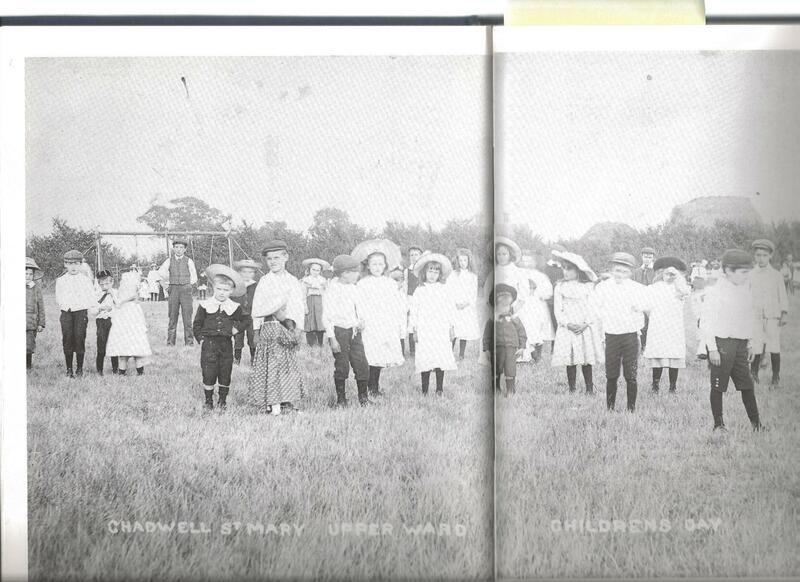 This was Children’s Day at Chadwell St. Mary in 1906. The day was full of fun with games, competitions and tea.